Annual exams play a key role in your pet’s health. Pets can not always communicate to us when they’re not feeling well, and routine exams can help detect these changes early on. 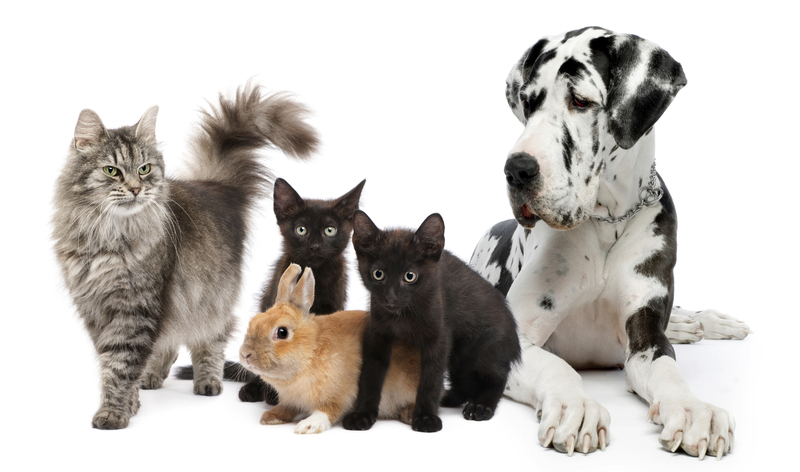 Vaccinations and monthly flea & parasite medications can even prevent future issues outright. We recommend annual exams for all pets. We strive to maintain a stress-free, low pressure, unrushed environment. During their exam, Dr. Grossbard will do a nose-to-tail examination to determine your pet’s unique needs. He will take the time to discuss his findings and enable you to make informed choices about your pet’s medical care. 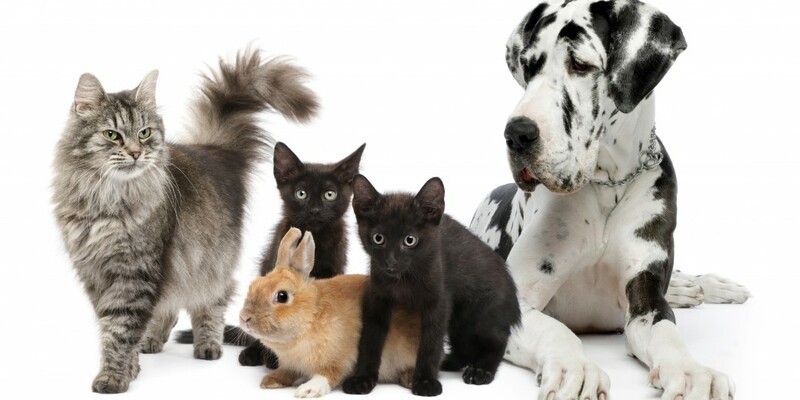 Any treatment plans presented to you will be individually tailored to your pet and your lifestyle.